Let me start by saying that this wedding was one of the smoothest, most authentic wedding days I’ve had the pleasure of capturing. 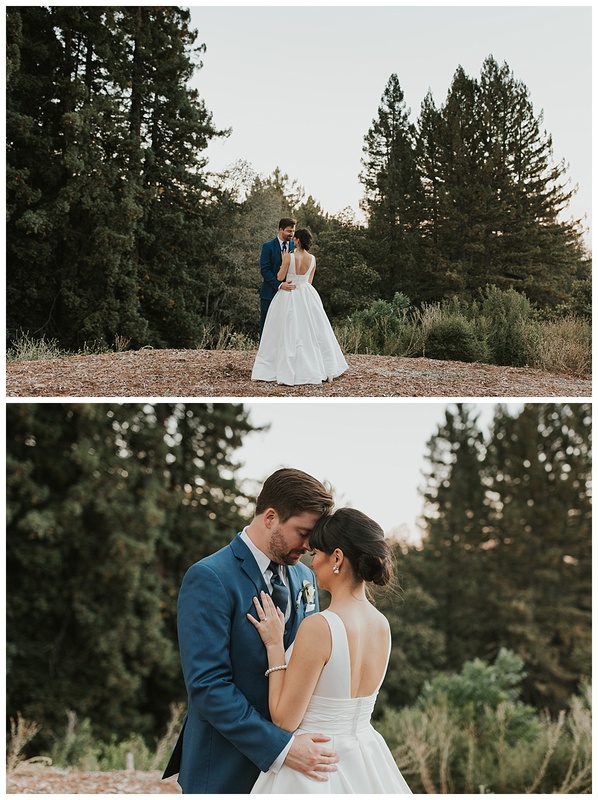 From the first look in the redwoods to spraying champagne all over the lawn to ending the night with S’Mores and Dancing, it was an incredible day. I know that their marriage is going to be just as fun and wonderful as their wedding day. 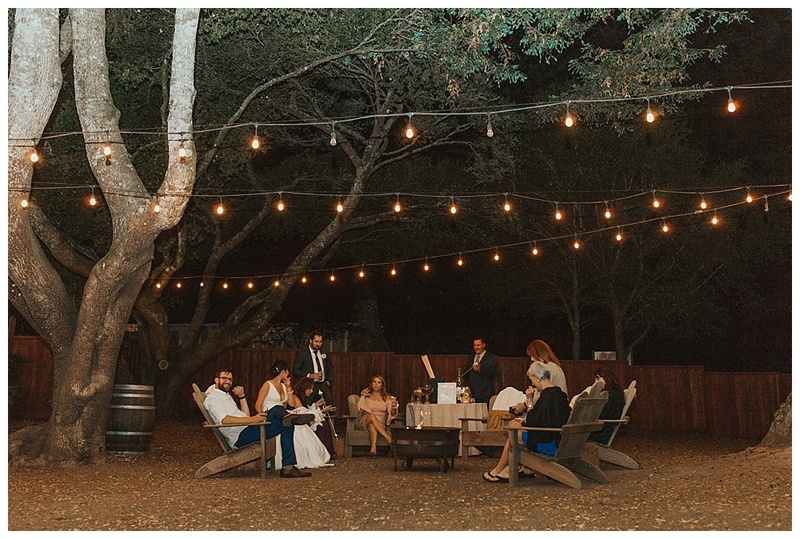 Romantic Wedding Save the Dates - When to Send Them & Where to Start?